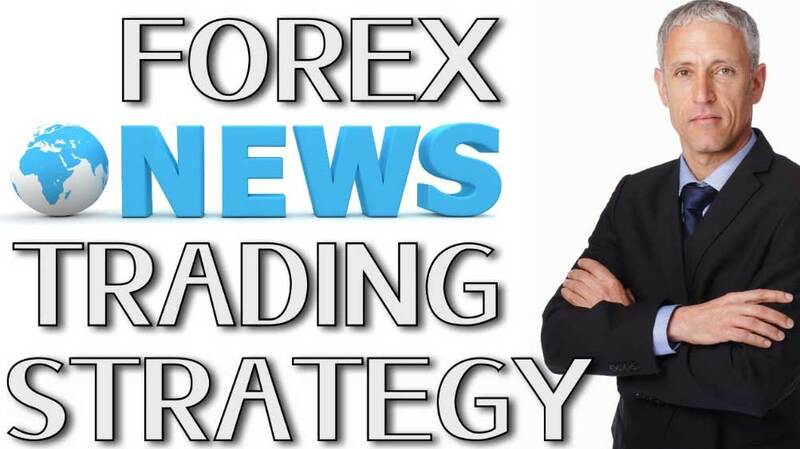 Our main focus here at Forex Fury is automated trading, but today I’m sharing with your a personal strategy that I use to trade news manually. This strategy is not as good as Fury, but it is helpful, and it’s free, so check it out. This is a Forex trading strategy that I use most days, which is easy for someone who has a very limited understanding of Forex to put into practice. I believe that this strategy, if practiced properly and followed step by step can be used by anyone with common sense, to make a good profit from. This strategy is tuned to minimize losses, so it is advisable to follow the instructions correctly. 1) A good Forex broker real money account. Broker list available in Forex Fury members area. 2) A Forex demo account with the same broker. 3) Access to a fundamental announcements calendar. 4) To understand how to place an entry order. 5) Know how to place a stop loss. Every day there are fundamental announcements made that affect the Forex market. What I have noticed along with many other Forex traders is that when a fundamental announcement is made concerning a certain currency, the currency on average will make a 30 – 50 pip movement within a short time frame. This strategy is designed to catch the pips from this movement. Already this may sound complicated to a new Forex trader, but keep reading just to see how easy this strategy is to apply. 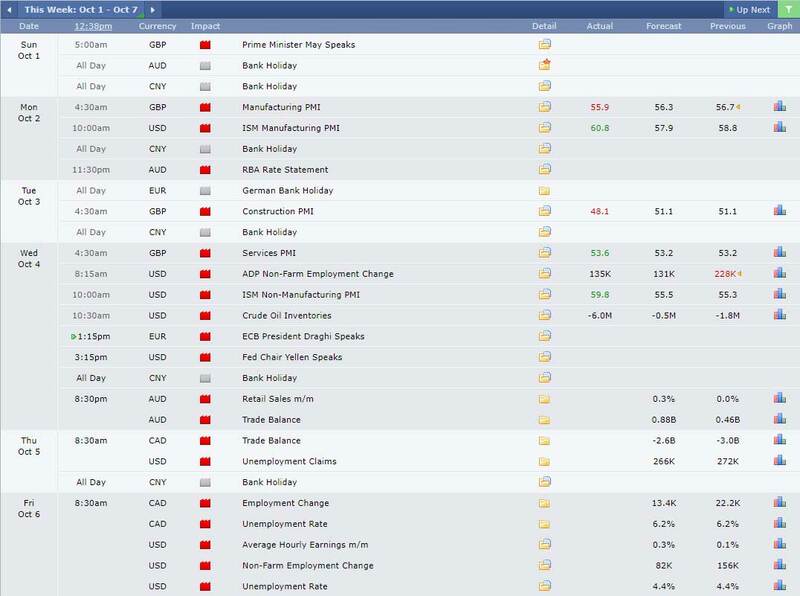 To trade this strategy the first thing you will need is access to a fundamental announcement calendar also known as a Forex economical calendar. If you use the calendar that we have supplied a link to, you will realize that each fundamental announcement has an importance rating. 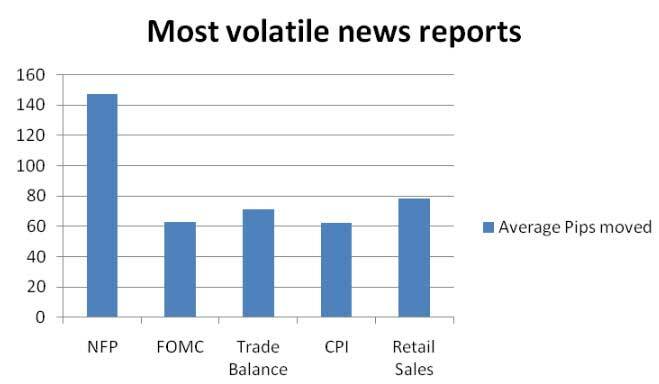 It is best to only use the announcements of greater importance as these are the announcements that will affect the market the most. The second step is to make note of all the important announcements, often discussed at Forex Robot Nation. Just before an announcement is going to be made, IE a minute or two before, you are going to set up two entry orders. One of the orders is going to be made to go long (buy) and the other entry order is going to be made to go short (sell). We place these two orders because for the moment we do not how the announcement will affect the currency, whether it will decrease in value or increase. Due to the way this strategy works it does not matter which way the order goes. Lets say a fundamental announcement is going to be made affecting the GBP (Great British Pound) at 10:15am GMT (Greenwich Mean Time) at 10:13 take note of the price of the GBP, for your entry order to go long you have to add 10 pips to the price you took note of and for the short order you are going to deduct 10 pips. On both the orders set up a stop loss of 10 pips. Now once the announcement has been made, one of the orders should be triggered. After one of the orders has been active for a couple of minutes, cancel the inactive order. It is important that you do not cancel the inactive order straight away as sometimes the order can change direction in a whiplash effect. Like any strategy this is not fool proof, there is the possibility that when the fundamental announcement is made that it has no affect on the Forex market. In this case you may get entered into a trade which is not profitable or that will make you losses, but once you get to know this system the profits far out way the losses. This is the same thought process I have when dealing with EA’s that win frequently, like Forex Steam. You just have to understand that the robot will lose from time to time, and that’s just built into the overall strategy. When trading this strategy, you should aim to gain 30 – 35 pips to be on the safe side and make profits. If you try to ride it to long you could end up loosing. After a fundamental announcement the market can keep going in the same direction for over an hour, but you will notice that most of the movement happens within the first few minutes, I normally exit the trade within the first 10 minutes, all depending on how the trade goes. If you are trading at $10 per pip then just by gaining 30 pips you would have made $300 within 10 minutes. You can really maximize your profits by opening more than one trade. Lets say that you have a fundamental announcement that is going to affect the USD, you could open a trade for EUR/USD GBP/USD and JPY/USD all at the same time. I do not recommend trying to do this straight away. It is better to get to know the strategy first. Before you try this strategy make sure you try it out on a demo account first. By using a demo account you can get to know which announcements have the most affect and which announcements to not trade. I find that announcements made in theNew York/Londontrading times that are of importance have the best movements. The best thing about using this simple news trading strategy is that you can find tons of information about news trading by searching the internet. Looks like an impressive strategy, thanks for sharing.